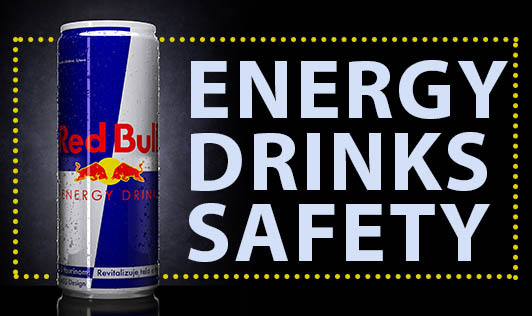 Energy drinks are a type of beverages usually made up of caffeine which is marketed to increase energy, mental alertness, and physical performance and as they are consumed by people of all ages they continue to grow in popularity, but because of this, some health professionals have warned that energy drinks may have harmful consequences. Caffeine overdose has many side effects in youths and adults like palpitations, over-stimulation, kidney damage, blood pressure, behavioral changes etc. Also, with that, it has caused many serious side effects among children and pregnant women as well. 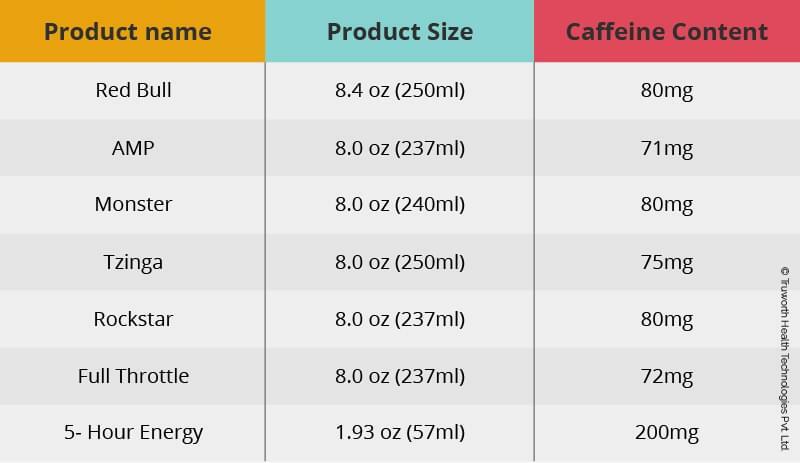 Nearly all energy drinks contain caffeine which in terms stimulate brain function and increase alertness and concentration. Hence, added sugars contribute zero nutrients but many added calories can lead to obesity and several other health issues.